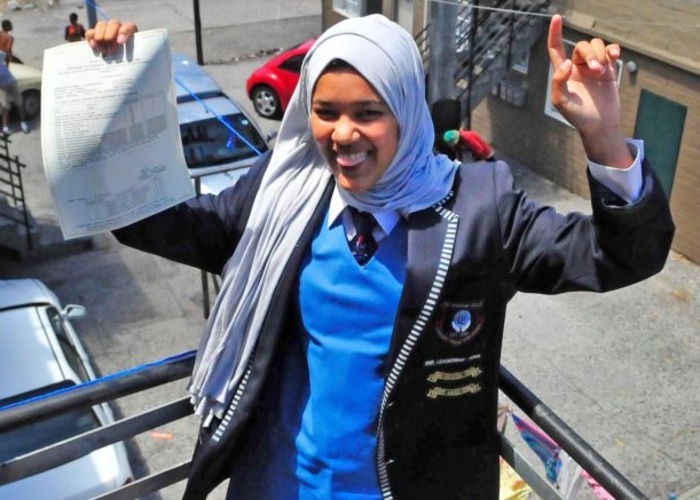 The Leadership College in Manenberg, Cape Town opened up it’s doors for the first time in January 2010, with an inaugural class of 40 learners. The school is known for primarily for offering free private school level education to its students. It’s not just the educations that’s free at the school but so are the uniforms, stationery, and outings are all completely free. The school was co-founded by Ashra Norton, who is also the director of the school. She dedicates herself to making a difference in her area and changing the view of how people perceive Manenberg. The purpose of the school is to help those students who are academically gifted but cannot afford to attend a good school. This is in order to help prevent those kids from sliping through the cracks and taking over the reigns of the drug and gang lords. The school is located in Manenberg so that learners do not have any difficulty in attending school every day.